Spring and summer are fast approaching, and homeowners are starting to prepare their outdoor spaces for various activities. It is the best time to enjoy the slightly warmer weather and head outdoors with family and friends. 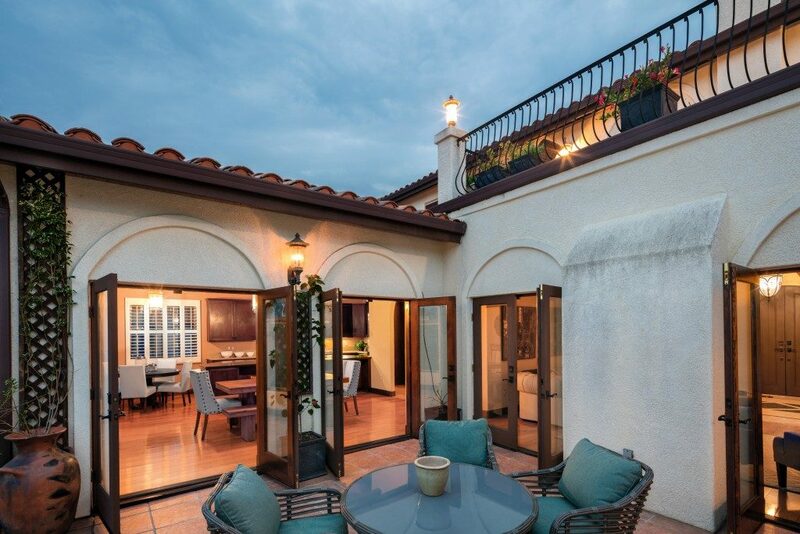 If the pieces of furniture in your patio and garden already look outdated, now might be the best time to look for fine furniture in Utah to make your outdoor space feel more comfortable and relaxing for the whole family. 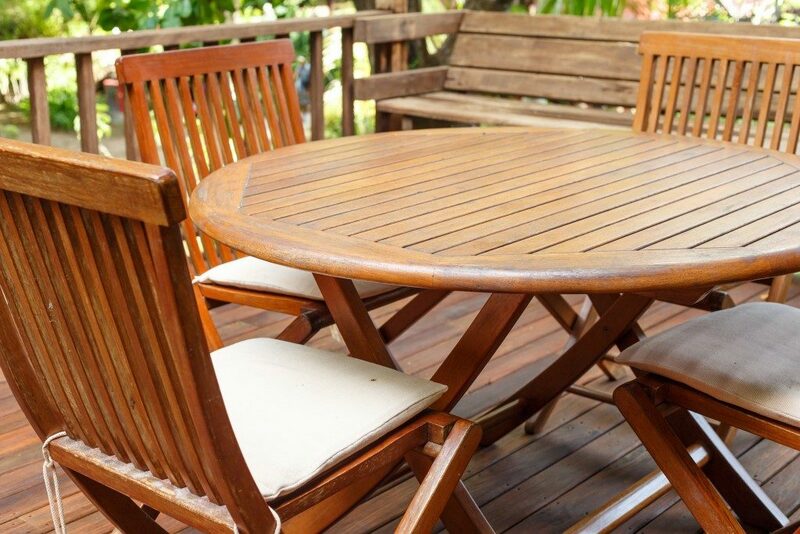 The most common materials used for patio furniture are wood, metal, plastic and rattan. Furniture pieces made from good wood are great to have in the patio. They last long and can stand against various elements as long as they are treated with an appropriate water-resistant coating. Wood furniture can be used for both covered and uncovered patios. They are durable and strong, so there is less maintenance required. However, they can be quite expensive because of their proven quality and durability. The second most popular material for patio furniture is rattan and wicker. These materials allow homeowners to change the decor and color of the furniture without the need to buy new ones. Wicker and rattan are made from natural materials and are durable, lightweight and flexible. Wicker furniture is the outcome of rattan being weaved with bamboo. This type of furniture can be used for indoor or outdoor spaces. Rattan can be easily painted or stained, so it is great for making furniture in various colors. Compared with hardwood furniture, rattan and wicker are less expensive. But similar to wood, they require less maintenance, too. People who want stability, style and durability in their patio furniture may opt for pieces made of metal. These need low maintenance and look updated with the recent styles. There are three main categories of metal patio furniture, namely wrought iron, aluminum, and tubular metal. Wrought iron can be quite heavy and expensive, though it is the most stylish and lends a classic feel for the patio. It can be great for the outdoors because of its sturdiness. Aluminum is lightweight but tough. It is often used in hotel and restaurant outdoor patios. Finally, tubular metal is the least expensive but it is not as durable as the other metal materials. Plastic or PVC furniture pieces are the cheapest you can find. They are stackable, lightweight and easy to maintain. PVC is strong enough to withstand the elements. However, plastic patio furniture are not as sturdy as the others and are known to break off, splinter and crack. They may also tip over when placed in an uneven area. Although they have an interesting design and comes in cheap, plastic furniture are not recommended for families with little children. Choosing the right type of materials for patio furniture can be a challenge to many. There are various options and styles to choose from. However, take note that the type of material should depend on your personal preference, the climate in the area, your budget, and whether your patio is covered or not. Once the details are present and these factors are considered, picking the perfect furniture for your patio will be straightforward and easy.